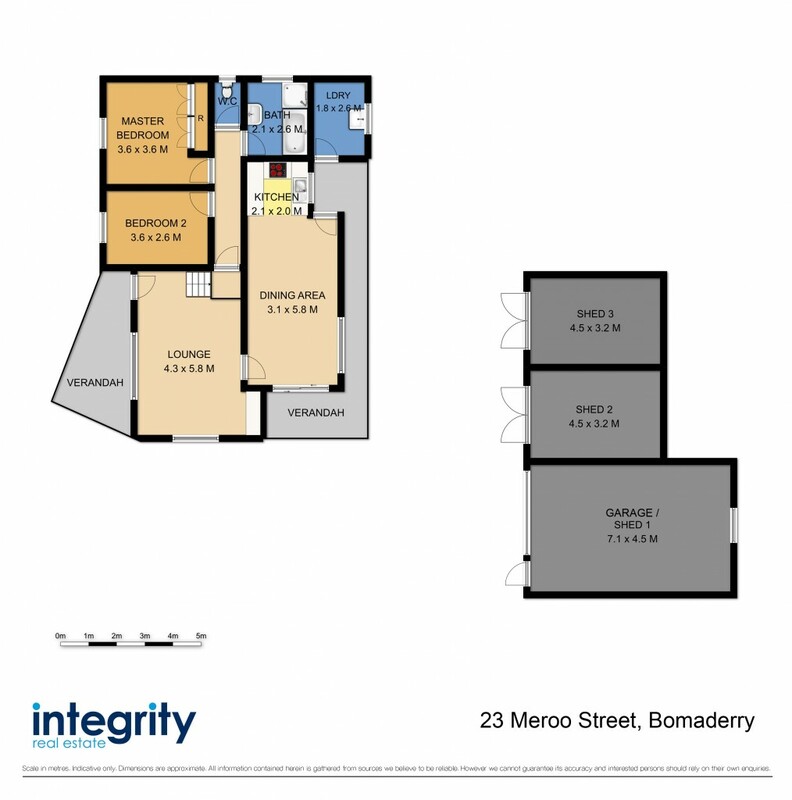 23 Meroo Street, Bomaderry is zoned B4 Mixed use opening up a world of opportunities. Located in the business hub of Bomaderry with great street frontage this property offers a great set up for a business, home business or redevelopment. Situated on a 809sqm block and only a short walk to Bomaderry train station and local shops this truly is an opportunity not to be missed.